Beautiful well maintained home with a salt water pool located on a quiet cul de sac. 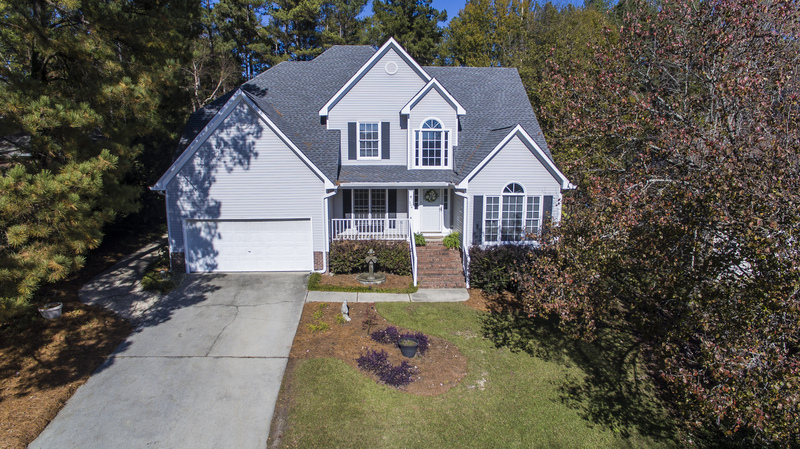 This spacious 5 bedroom, 2.5 bath home is located in the desirable Avalon subdivision. This home has a great open floor plan and tons of outdoor amenities. 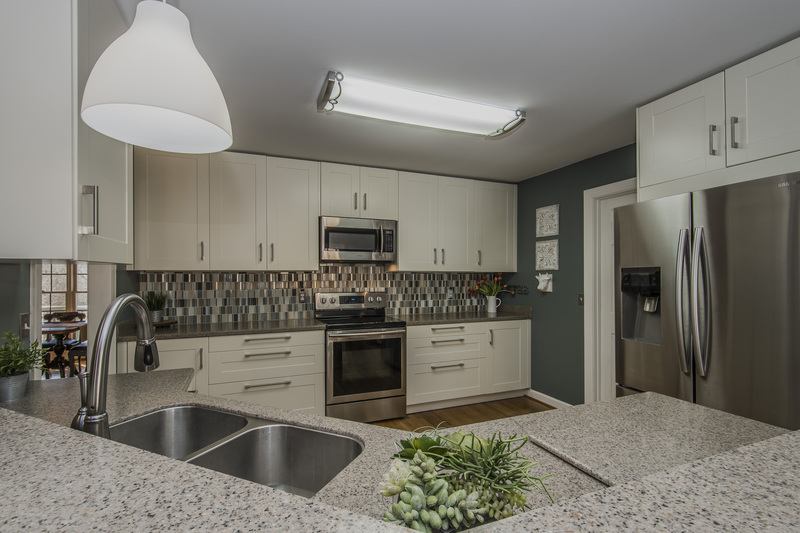 The large eat-in kitchen boasts stainless steel appliances, updated cabinetry, and beautiful tile backsplash. The large two story great room has a fireplace and overlooks the private backyard. The master suite is on the main level. It has been recently updated with fresh paint, new carpet, and flooring. A large walk-in closet, double vanities, separate shower, and whirlpool tub complete the master bath. A formal dining room, office (flex room), laundry room, and half bath are located on the main level. Upstairs are 4 large bedrooms and a full bath. 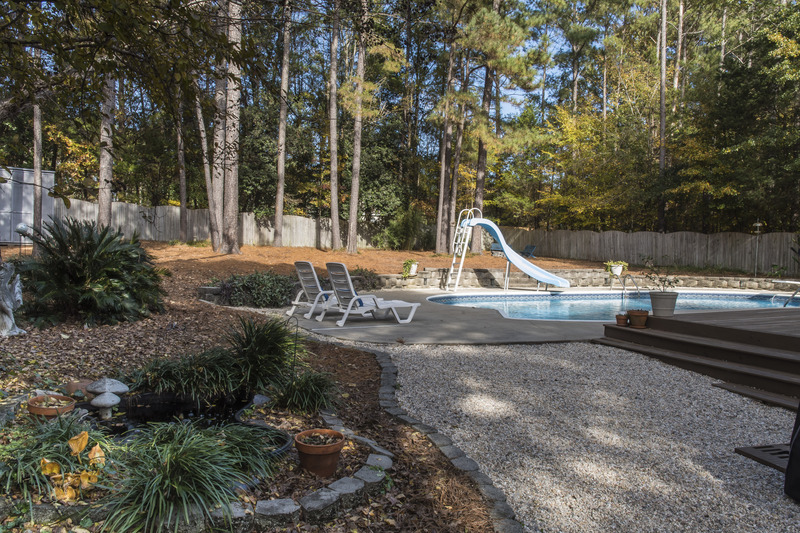 The private back yard is truly a retreat! 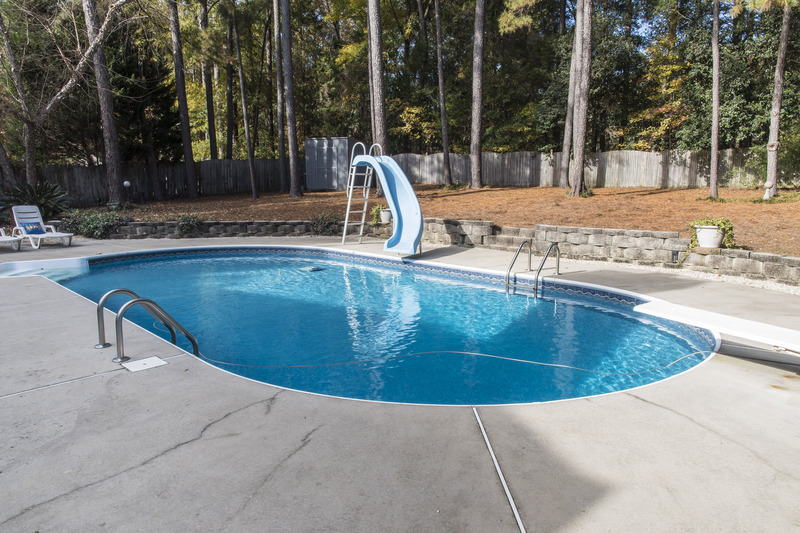 It showcases a salt water pool(liner less than 3 yr.old), a 6 person hot tub, and fire pit area. This home has been very well maintained. The roof is 4 years old, HVAC systems are less than 7, and home has a transferable termite bond. If your looking for a great open floor plan with tons of outdoor amenities and privacy, this is the perfect home for you! The Avalon subdivision is conveniently located minutes away from I-26, Lake Murray, and Harbison shopping. Children attend the award winning Lexington-Richland 5 School District. Avalon offers several neighborhood socials throughout the year. T The very low HOA dues are $100 per year. Call today to schedule a private showing of this amazing home!